Have you ever wondered where fashion product images on the Amazon website come from? 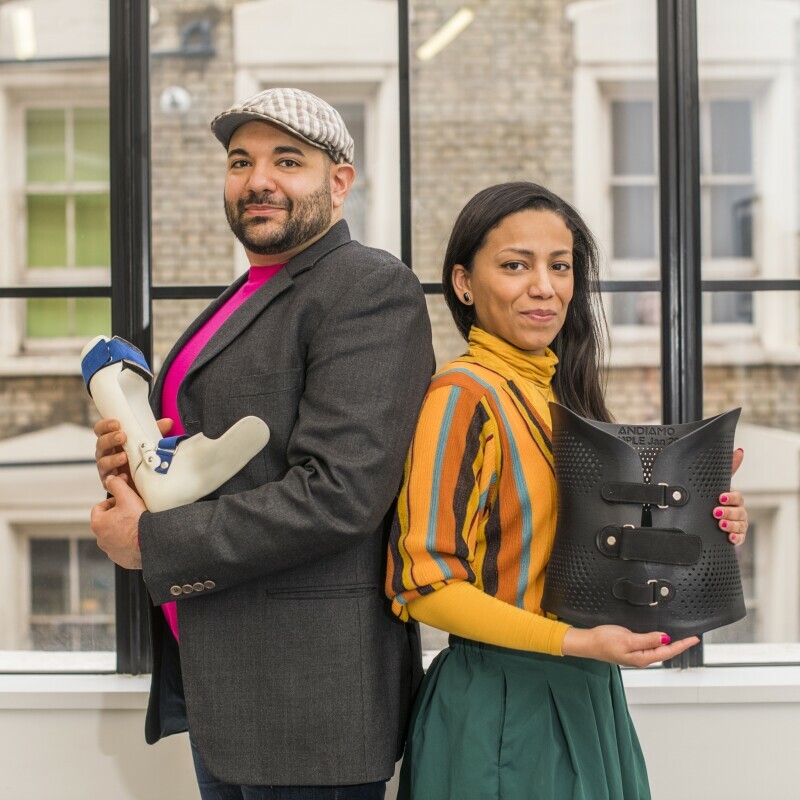 No matter whether you’re shopping on Amazon.co.uk or any of the other local language European websites – if you are browsing products sold by Amazon in the Fashion category, then you can be sure that those images were created by our Fashion team in London. 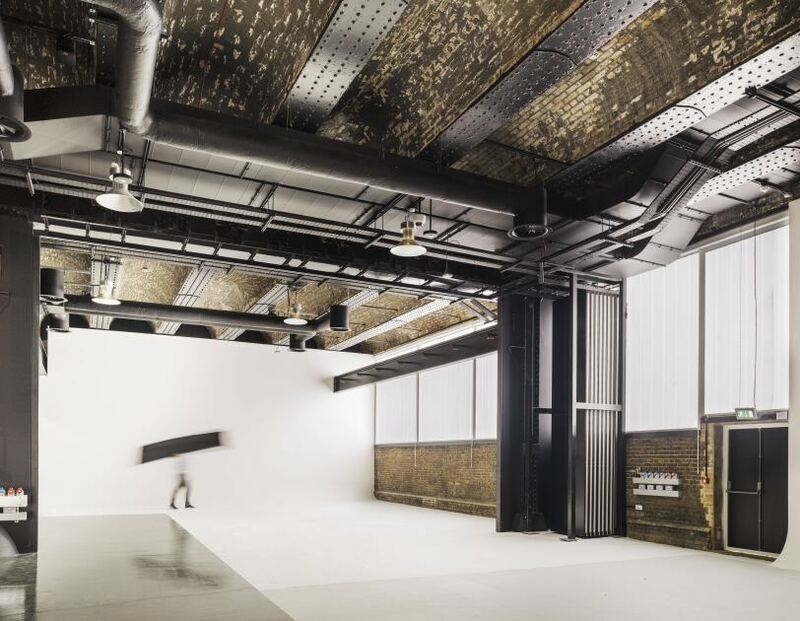 Based in Hoxton, Amazon Fashion’s European photography studio is a place with personality. 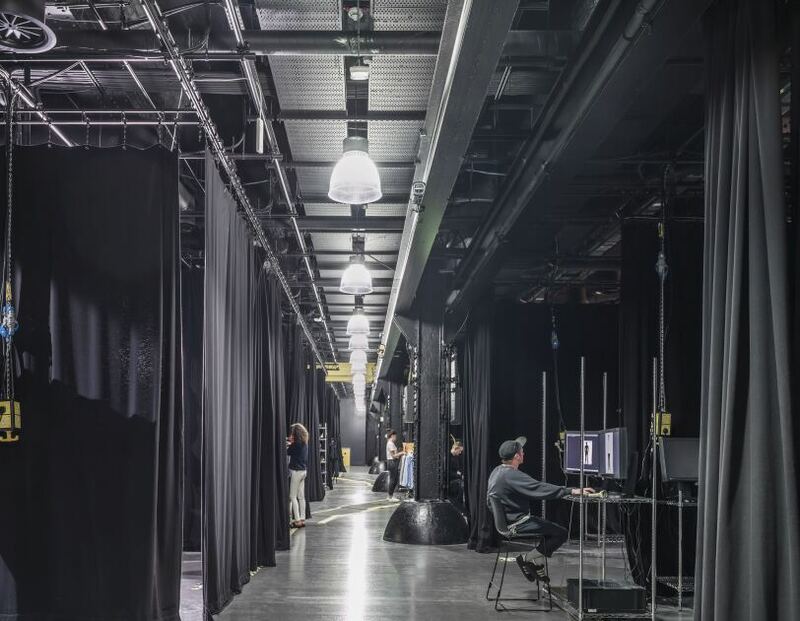 Opened in 2015 and recently expanded with a new operational space to photograph new product categories, the photo studio is one of the largest of its kind in Europe, covering 48,880 square feet with 21 individual photography bays, an editorial area and a creative fashion library. Its current vibe is contemporary industrial-chic, but its exposed brick walls and wide arches betray its Victorian origins. Here, thousands of fashion products from all over Europe are received, prepared and photographed every week, with over half a million images produced every year. 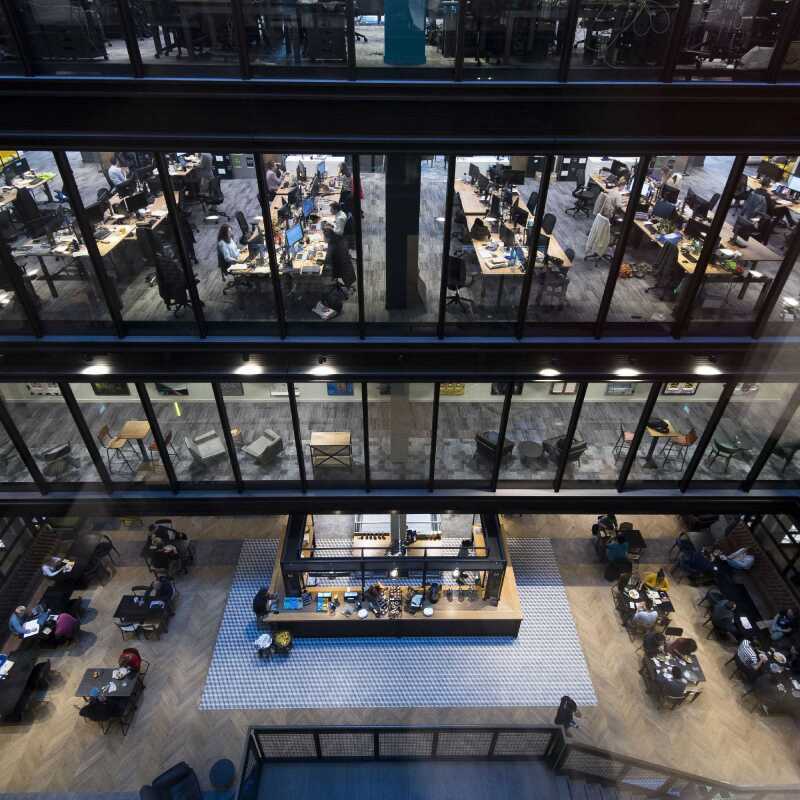 “It’s quite a unique workplace,” smiles Dimitris Vassiliadis, Imaging Logistics Manager at the studio. 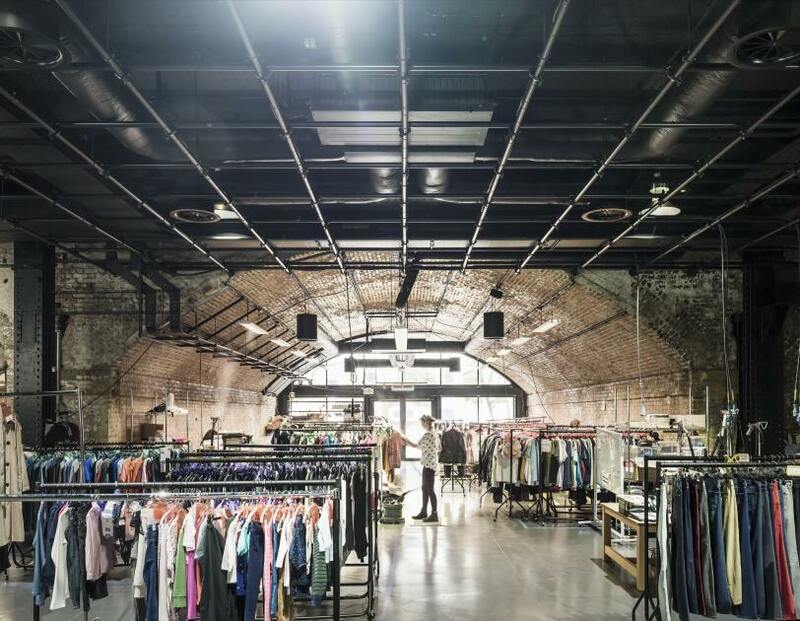 Dimitris’s team is responsible for sourcing new clothing articles as soon as they arrive at the warehouses all over Europe, and having them delivered in the fastest and most efficient way to the Hoxton studio. He likes to define himself as the ‘numbers’ guy’: “We collect items from over 60 different fulfilment centres across the continent: it’s a complex and very sophisticated logistics operation,” he explains. The studio hosts 21 individual photo bays. An ample editorial space is also available for creative projects. Every item is matched to a certain style, or ‘persona’, which caters to the taste of a specific type of customer: clothes can be classified as timeless, formal, young, streetwear… there are several categories; navigating this maze is the task of stylists, like Breda ‘Bea’ Acquah. 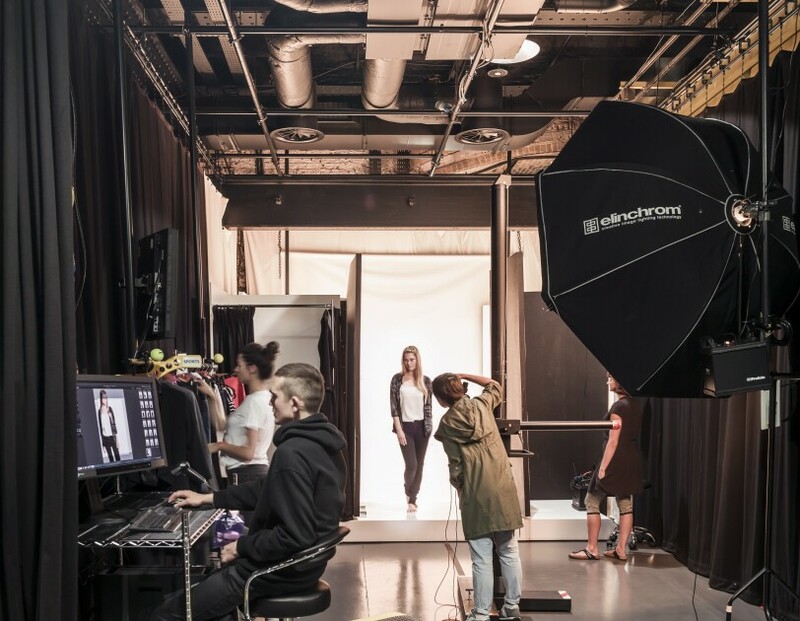 Stylists work alongside photographers, models and make-up artists in the photo bays, ensuring that every item is properly accessorized, styled and enhanced to look inspiring: a creative challenge. “Part of our job consists of keeping up to speed with fashion trends, both from the catwalks and from the street,” Bea says. Stylists may also work closely with designers to define the looks and moods of Amazon Fashion’s private brands like find., Meraki, Truth & Fable, lingerie brand Iris & Lilly or athleisure brand, Aurique. As a kid, Bea loved dressing up her dolls: “In a way, I have never stopped playing with clothes,” she smiles.